Put your best face forward, reward your skin with hydration. Perfect for those on-the-go and special occasions. Just for the fellas… geared to clean, hydrate, and put up a defense against the effects of shaving. A treatment of transformation, designed to lighten dark spots and brighten your skin. Give mature skin a touch of youth! This facial hydrates, exfoliates and firms seasoned skin. When your skin needs just a little extra, add a boosting serum to your facial. Going through a break-out? This treatment will help you move-on from clogged congested skin. An advanced version, need we say more? Add a light peel to any facial. A breath of fresh air for your skin. Designed to infuse your skin with oxygen and brightening botanicals. Give your skin a workout with our new to Ice Globe Facial! This treatment will deeply infuse skin cells with nutrients and vital antioxidants to re-hydrate your skin, and bring it back to a glowing radiance. This advanced facial treatment will aid in soothing redness and decrease inflammation, while stimulating exercise facial nerves and muscles to improve elasticity and tighten large pores. De-tox, renew and perfect your skin, layer by layer. Exfoliation at its finest, removing unwanted hair and dead skin cells. Exfoliate and remove the superficial layers of dry, dead skin, brown spots and age spots with our diamond tip microdermabrasion. A Corrective peel that makes all your wrongs, right! Specially formulated to target deep issues. All the benefits of a dermaplane service, plus a micro-peel, enhancing your overall results. All the benefits of a microderm, plus a micro-peel, enhancing your overall results. 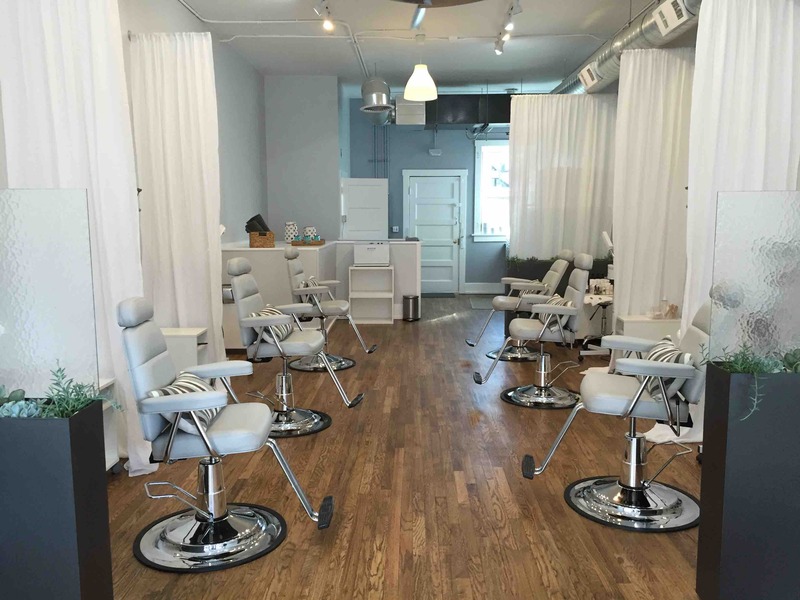 Ready to see the fresh new you? 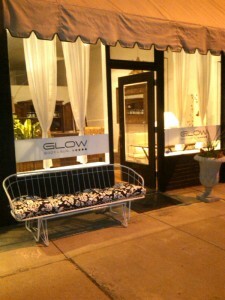 Call to schedule your glow today! 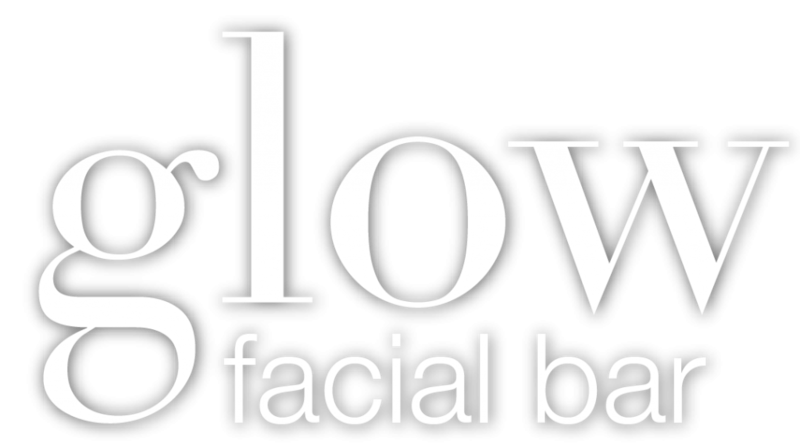 *When booking an appointment please note Glow Facial Bar has a 24-hour cancellation policy. Should you need to cancel or reschedule, please notify us at least 24 hours in advance. Late cancellations and missed appointments may be subject to a fee. We can definitely give you a Glow while your here, but to keep your Glow going at home, we recommend these product lines. We use them, we love them, and we sell them in store. 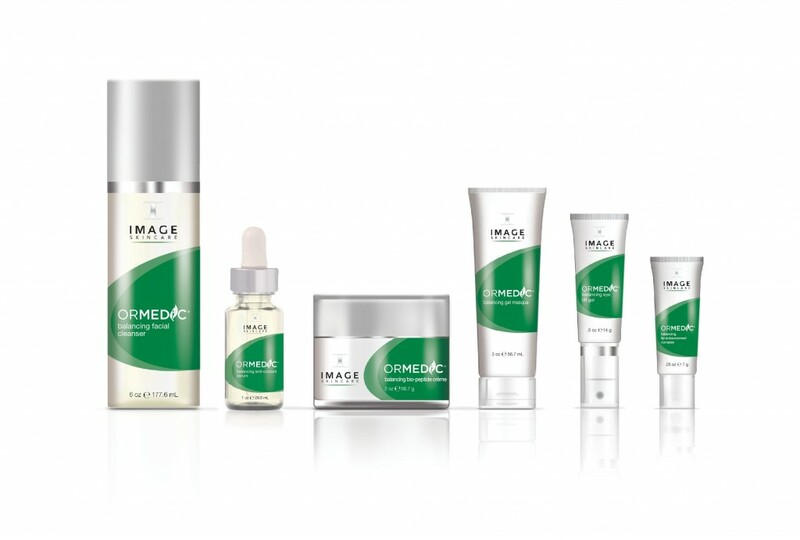 Image Skincare ™ is an evidence-based clinical skin care company, providing professional skincare products and effective skincare solutions. The most innovative brand in the industry, Image Skincare consistently produces the latest anti-aging, balancing, hydrating, and illuminating technologies to further its mission of helping the world to Age Later™ Skin Ceuticals™: Our mission is to improve skin health. Dedicated to this purpose, we make one simple promise—to provide advanced skincare backed by science. Born from decades of skin cancer research that led to pivotal breakthroughs in antioxidants, our high potency formulas are concentrated in pure actives and proven to penetrate optimally into skin. Made in the USA, our clinical skincare is used by dermatologists, plastic surgeons, and medi-spas for daily home care and to complement aesthetic procedures. We formulate to correct signs of aging, protect healthy skin, and prevent future damage.